Soothing Organic Sweet & Wild Fennel Seeds with Fennel Leaf! 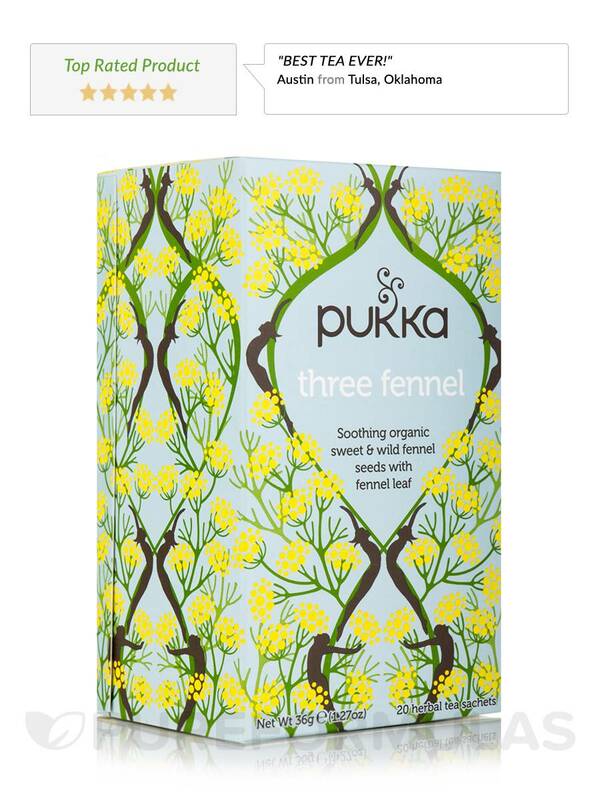 A fennel tea that shows off the flavours and power of this incredible herb as it should. You know your potential is ready to flower. Feed it with delicious nurturing herbs; sweet Turkish fennel seeds‚ soothed with wild fennel and feathery fennel leaf. It’s a cup that offers a feast of flavour to help soothe your digestion and your soul. Great tasting‚ not sharp‚ bitter or too sweet! 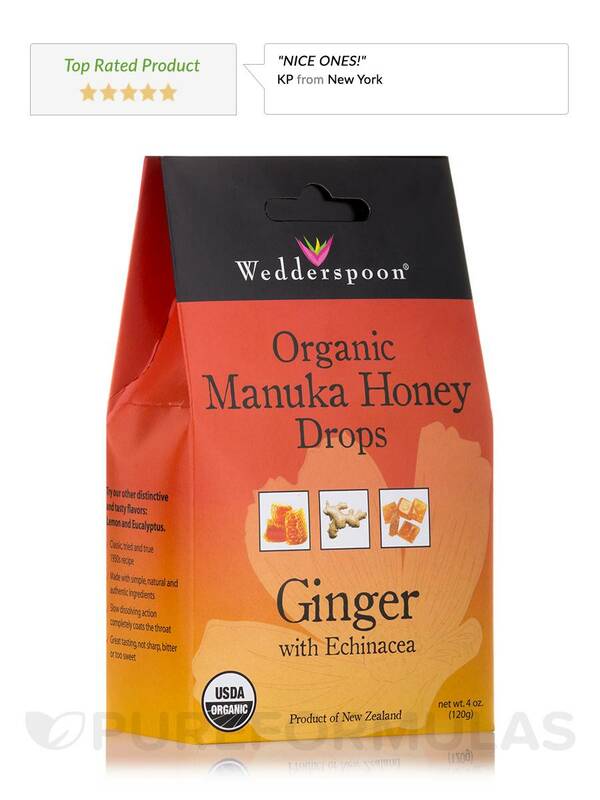 This recipe was developed in the 1950s and Wedderspoon still use it today to formulate their healthy and delicious Manuka Honey organic lozenges. - Classic‚ tried and true 1950's recipe. - Made with simple‚ natural and authentic ingredients. - Slow dissolving action completely coats the throat. Naturally caffeine-free and ethically sourced‚ 100% organically grown ingredients: Sweet fennel seed (50%)‚ wild bitter fennel seed (45%)‚ fennel leaf (5%). 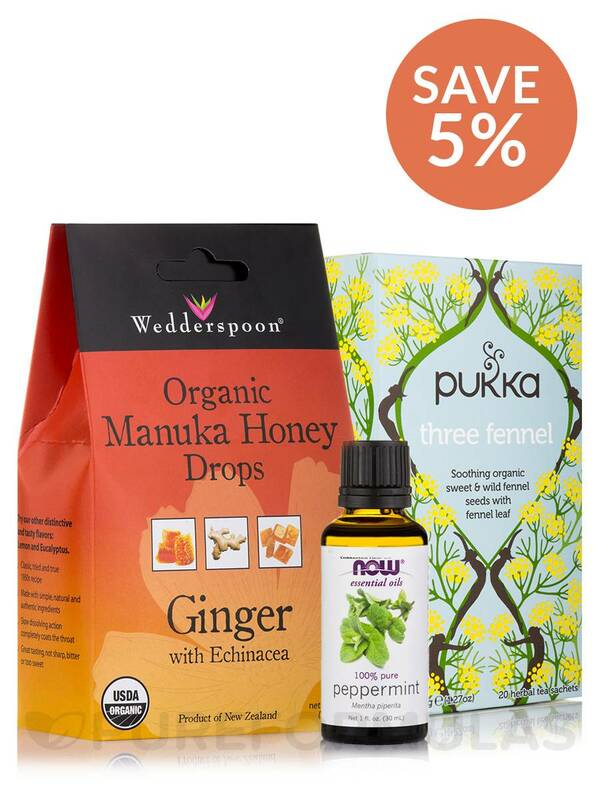 Ingredients: Organic cane sugar‚ organic manuka honey‚ organic rice syrup‚ ground ginger‚ echinacea. USDA Organic / Peanut-Free / Gluten-Free. Bring these incredible herbs alive by infusing freshly boiled water for at least 5 minutes. Allergen Caution: Propolis can cause severe allergic reactions. 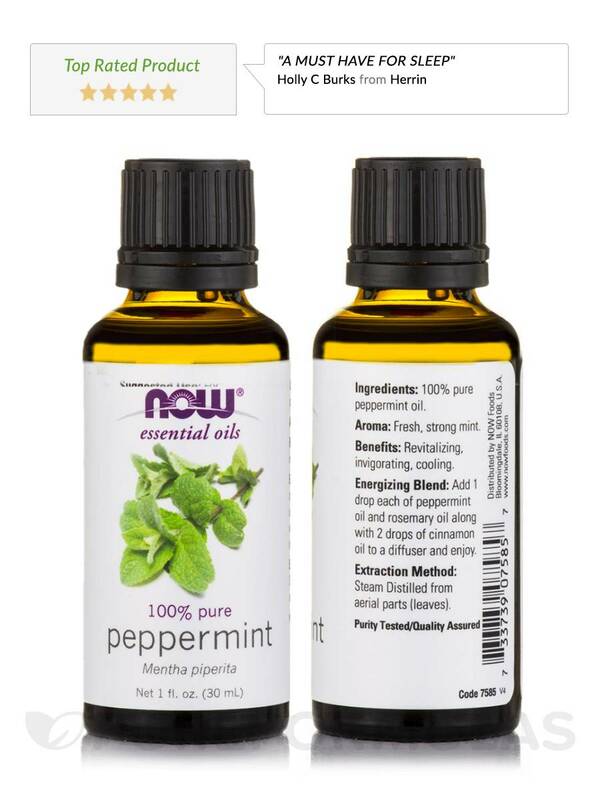 If irritation or swelling to the throat or mouth occurs‚ discontinue use and seek medical assistance immediately.